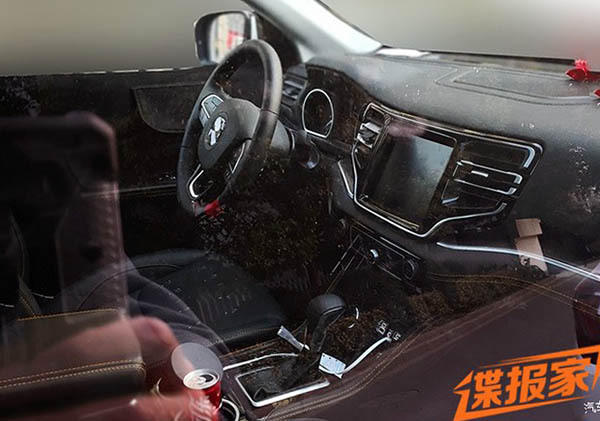 But the first shot of the interior of the all new Grand Commander 7 seater SUV from Jeep. As mentioned before thesis, so far, for the Chinese market. But I cannot believe Jeep will keep this away from the US for long. That looks rather nice, tbh. Given that this is only 2" longer than Grand Cherokee with a 4" SHORTER wheelbase, there's NO way this would come over to the U.S. It simply isn't larger enough to compete in the 7 passenger market over here.